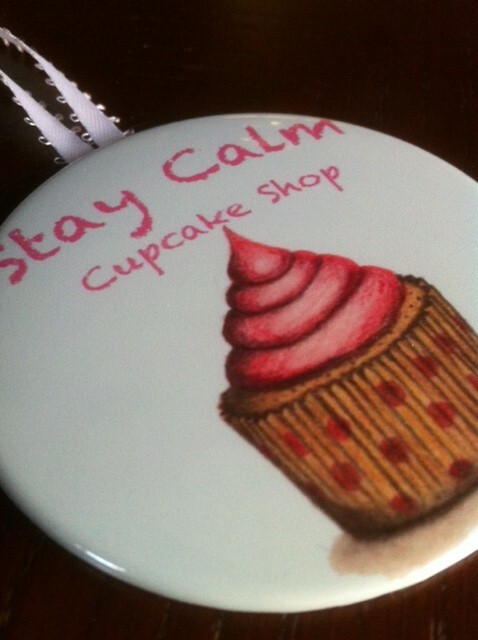 stay calm cupcake shop | Stay Calm, Have A Cupcake! With Christmas right around the corner, I have been feeling some serious pressure to get started on my holiday shopping list. This year I decided I was going to do as much local and small business shopping that I could. I, of course, went straight to Etsy to find some unique handmade items for friends and family. I came across Jessica’s shop – “The One Stop Button Shop” and thought her ideas for customizable ornaments, buttons, purse mirrors and more were absolutely adorable! I sent Jessica a picture of my logo and voila…my logo was made into an ornament!! 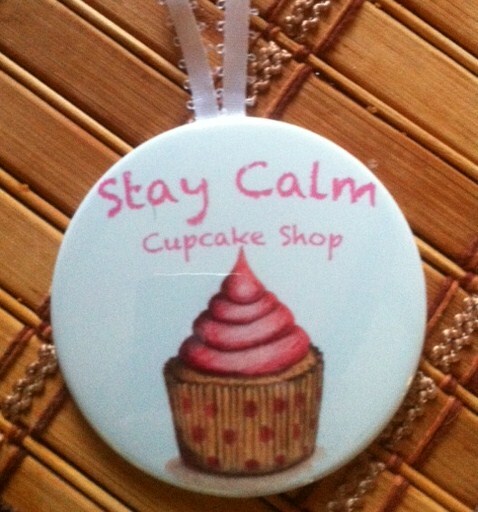 I received my customized Stay Calm Cupcake ornament within a few days. I absolutely love it and can’t wait to put it on my tree!! What do you think? Pretty adorable, right? It even came in a pink gift bag! Jessica started The One Stop Button Shop in August of 2011 selling Christmas ornaments, pinback buttons, magnets, and mirrors. Her shop is relatively new, but it is constantly growing! At the moment, she offers her products in one size – 3 inches in diameter. She plans to add a variety of sizes and products after the New Year. Along with The One Stop Button Shop, Jessica and her husband also own a fine art print shop called Faville Photo. So if you’re looking for a really fun and affordable Christmas present for parents, grandparents, or friends, check out her shop! I think using a Christmas photo on these button ornaments would be such a cute gift – and a nice new twist to the tradition Christmas card. 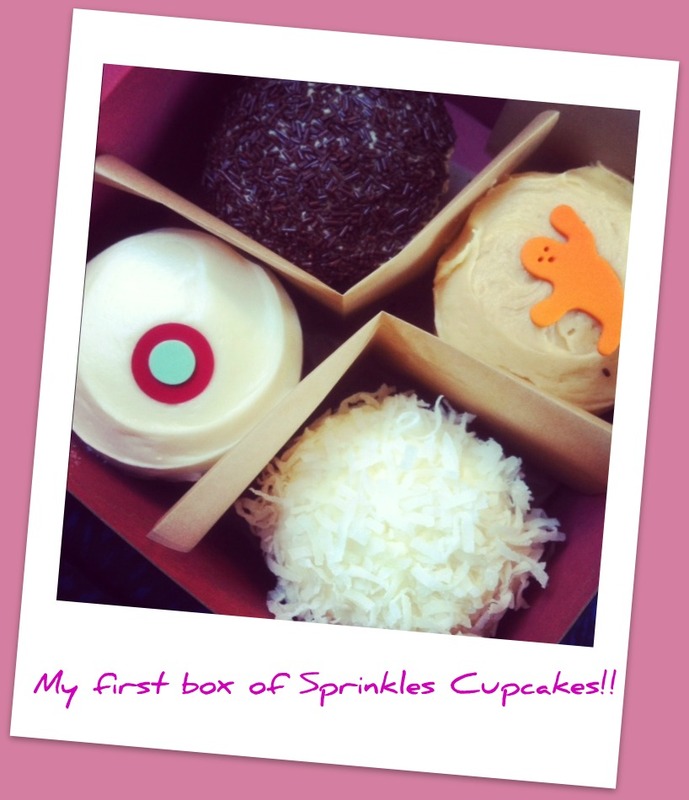 Also, check out the One Stop Button Shop Facebook page and tell her Stay Calm Cupcake sent you! Remember to support local and handmade this holiday season! 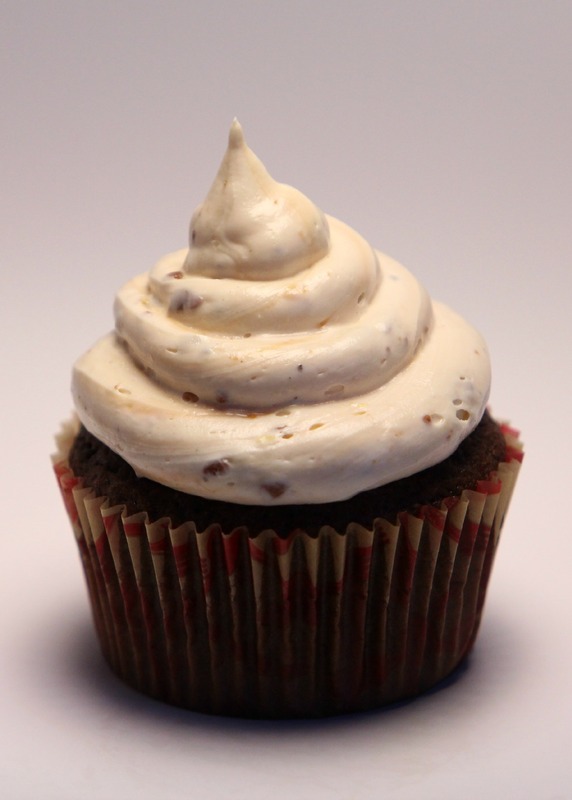 Check back tomorrow for a yummy Mocha-Mint cupcake recipe. 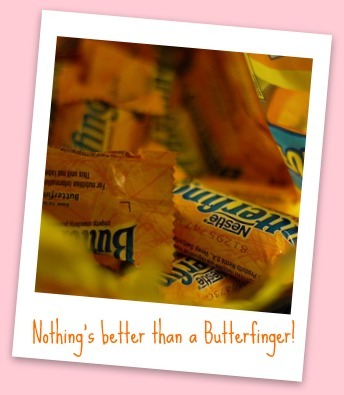 And some yummy Candy Corn! This kit has EVERYTHING you need to make some fantastic Halloween cupcakes! 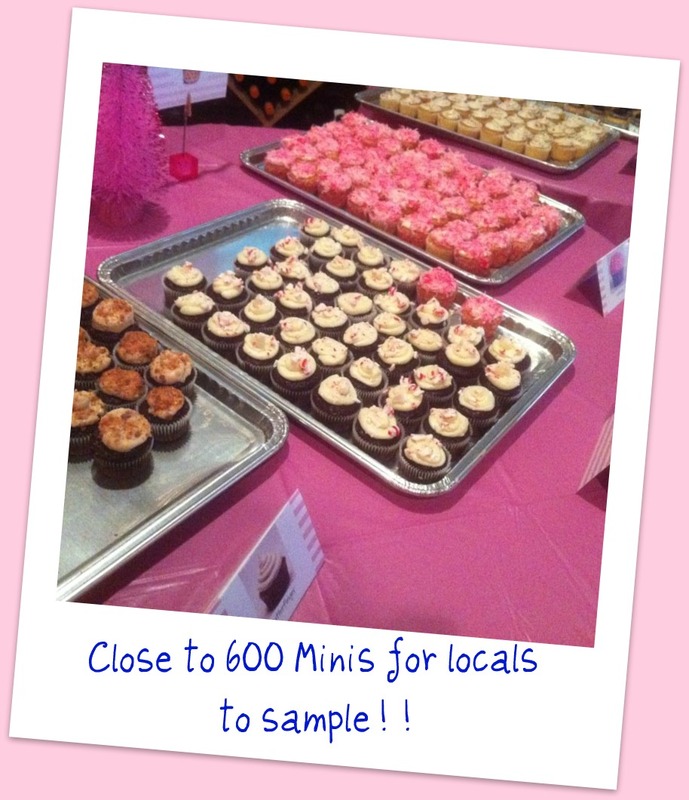 Please email me at staycalmcupcake@yahoo.com with your name, email address, and mailing address. 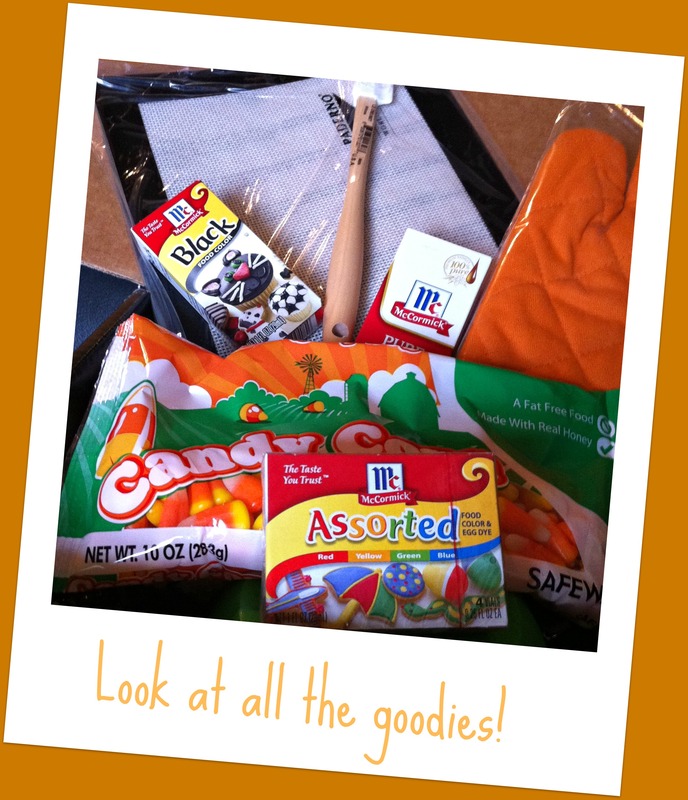 Your box of goodies will arrive in plenty of time to make some festive Halloween treats! Thanks Again McCormick, you are too SWEET! If you didn’t win, don’t be sad. I have an awesome coupon code for you guys today. How about 20% off any item in my shop? Use code Halloween20 at checkout to activate your discount. 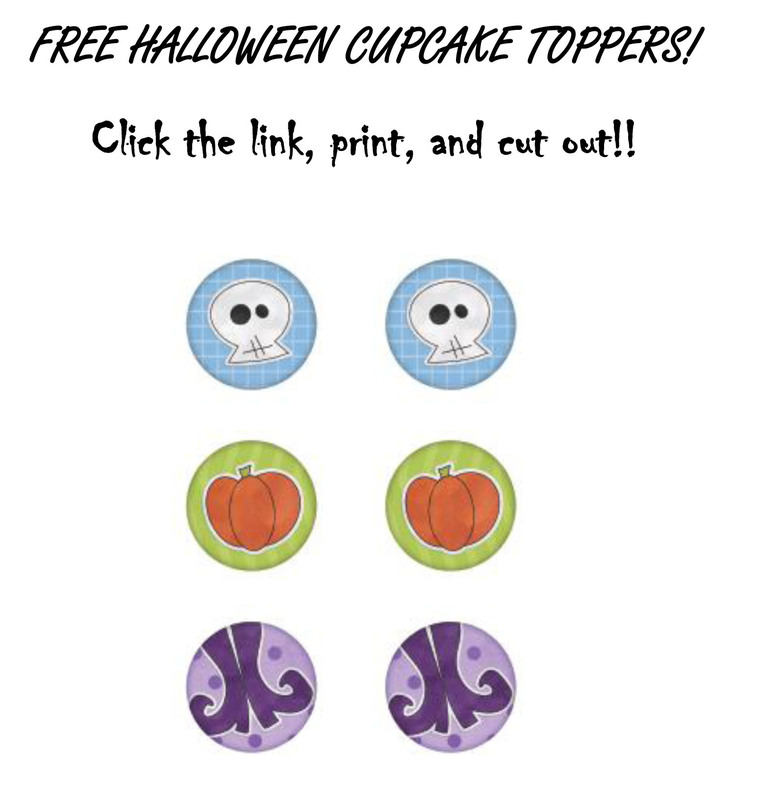 How about some majorly adorable FREE printable cupcake topper?! Happy Saturday! A big welcome to some of my new readers that are following the Blog Crawl! Thanks for joining us in this fun event! 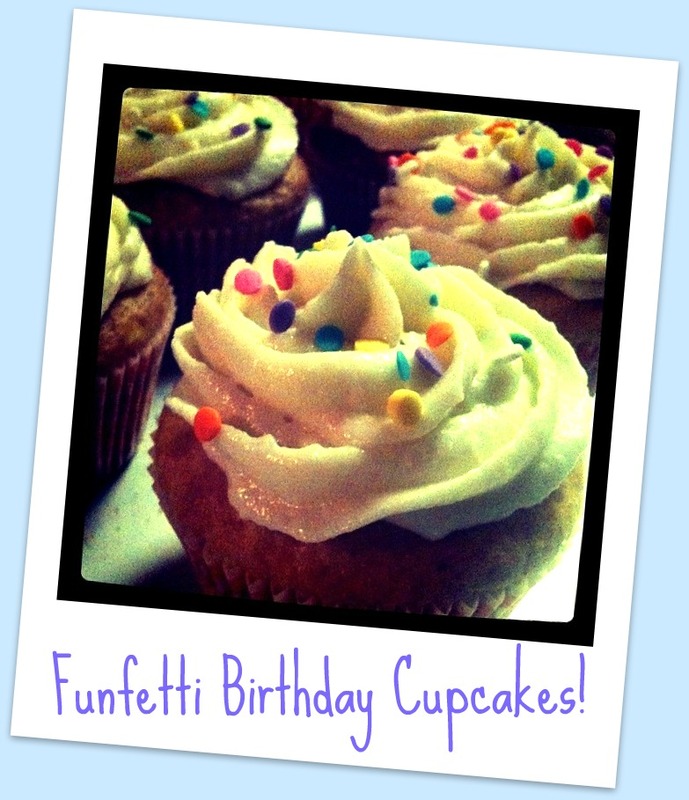 Today, my shop is being featured on several blogs and to celebrate, I am giving away FREE cupcakes! 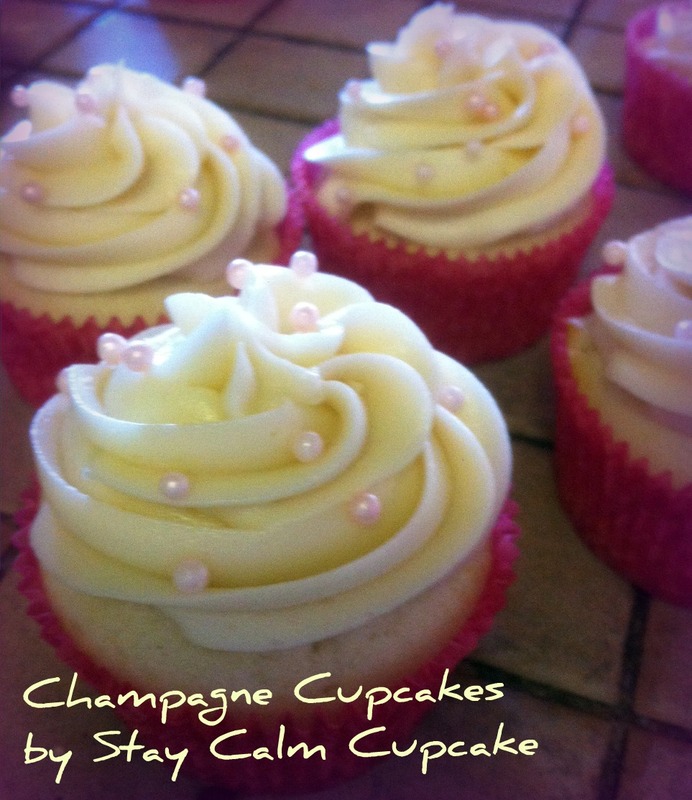 Read below for details on how to win a “Cupcake Love” Cupcake kit from my Etsy shop. Have a wonderful day ~ Stay Sweet! Hi! For those of you who are new to my blog, my name is Jill. 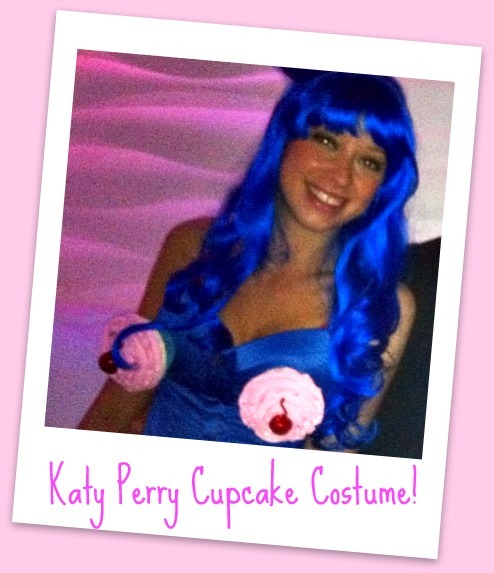 I am the cupcake obsessed mastermind behind “Stay Calm, Cupcake Shop”. 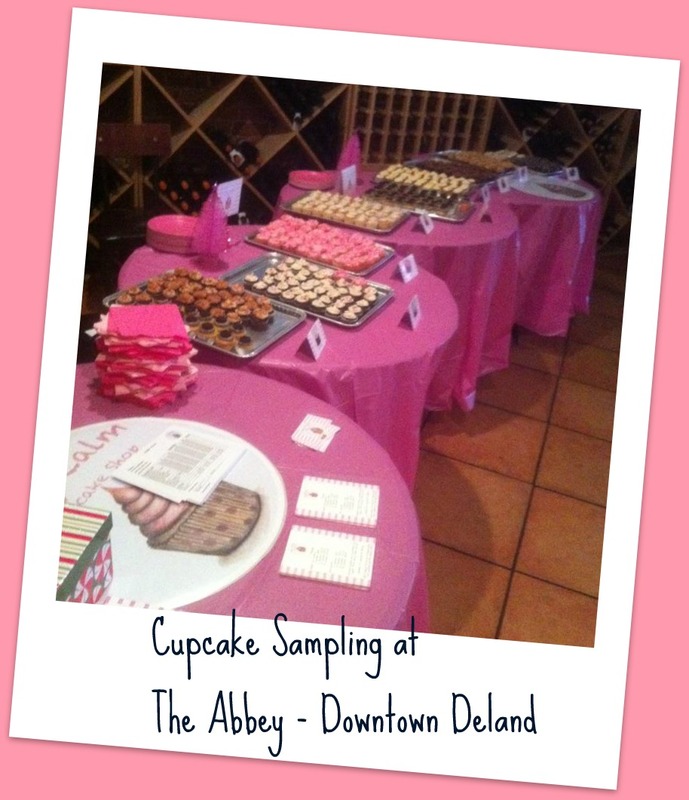 Thanks so much for joining in on this fun “Shop til you Drop” blog Crawl. 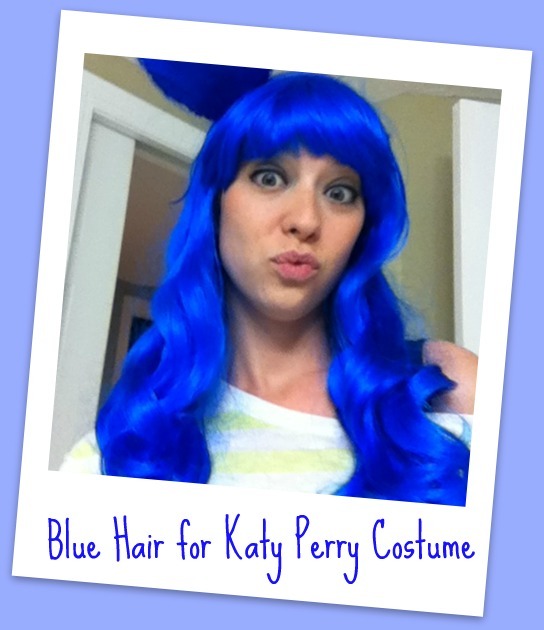 Let me tell you a little bit about myself then I’ll share a fun giveaway with you! 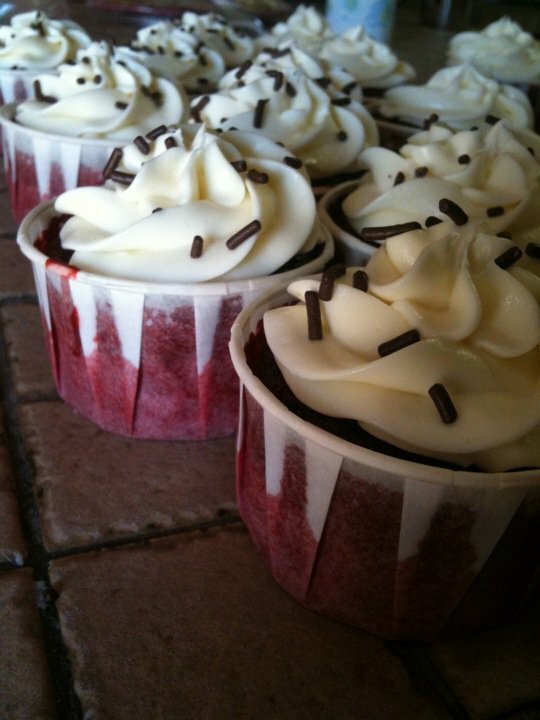 I am passionate about creating inventive, delicious, and entirely homemade cupcakes for all of my customers. 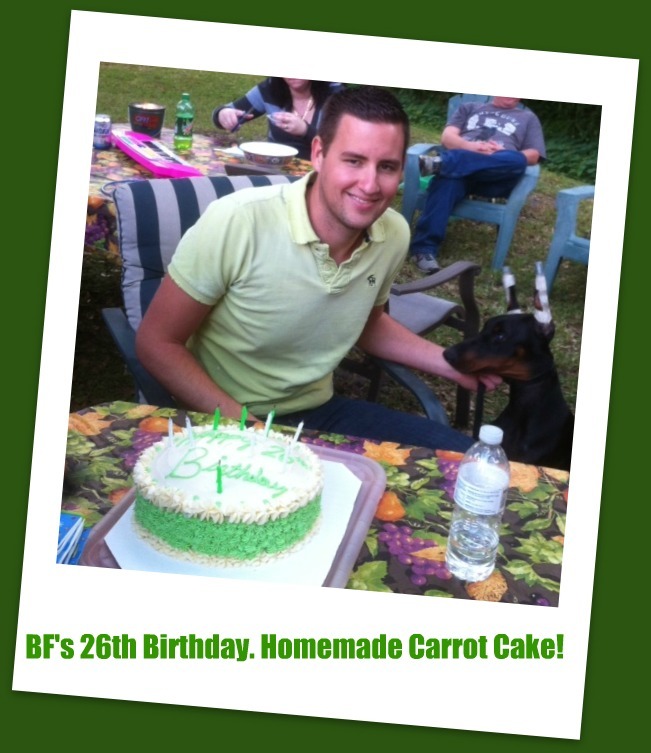 I opened my shop in 2010 with the hopes of sharing my baking talent with others and making a few extra bucks along the way. To my delight, my Etsy shop has turned into a much greater business venture than I ever anticipated. Thanks to the support of my wonderful fans and customers, I recently made it to my 105th sale! 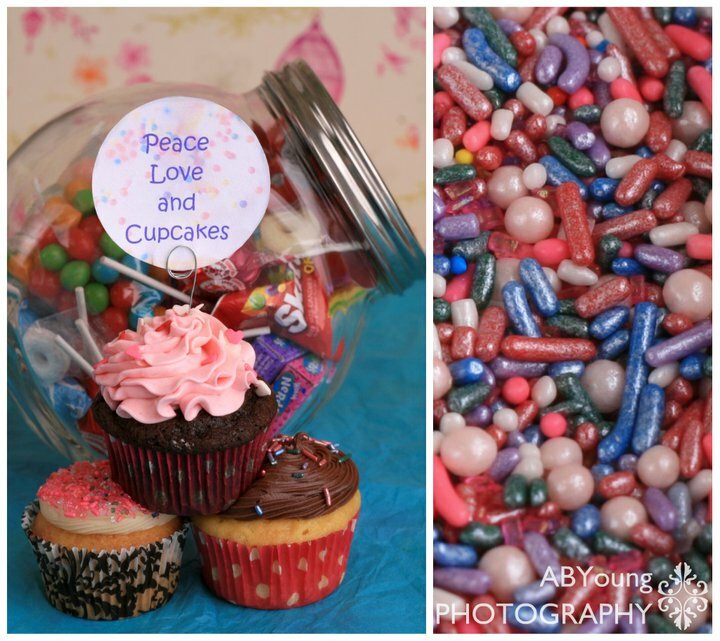 I feel so blessed to be able to do what I love and share my passion with other sweet treat enthusiasts! 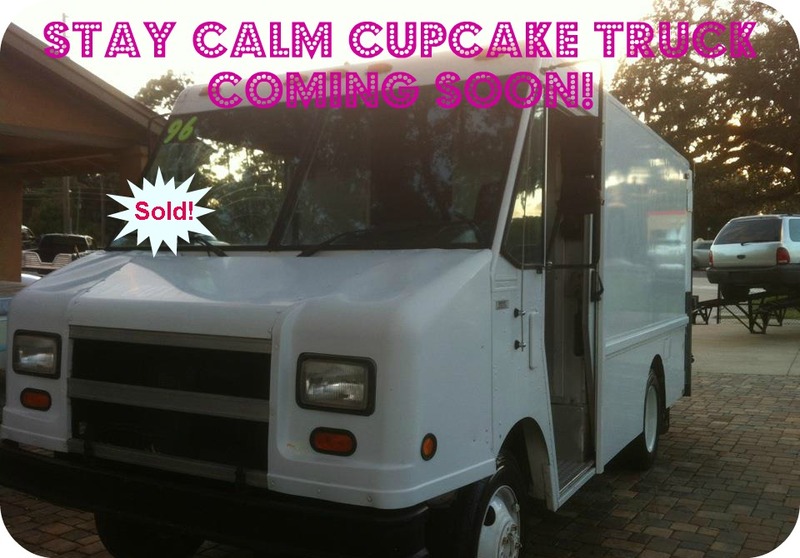 My dream is to one day soon open up a store front and have my own cupcake truck. 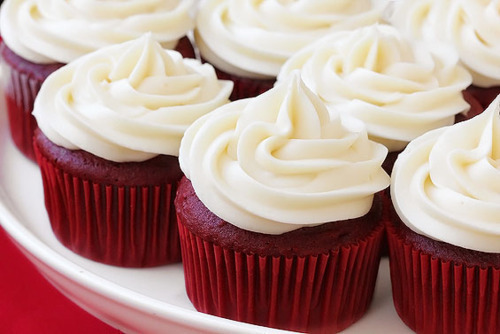 In my world, a sweet little cupcake can fix almost any situation. 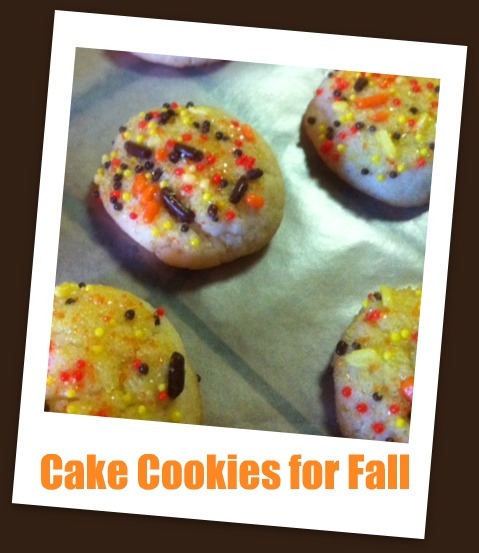 Just add a little frosting and a gloomy day is turned sunny again. Stay Calm Cupcake Shop was born out of the simply philosophy that all of us need to slow down a little bit and enjoy the sweeter things life has to offer. I truly love what I do and am looking forward to where the sweet smell of sugar takes me! 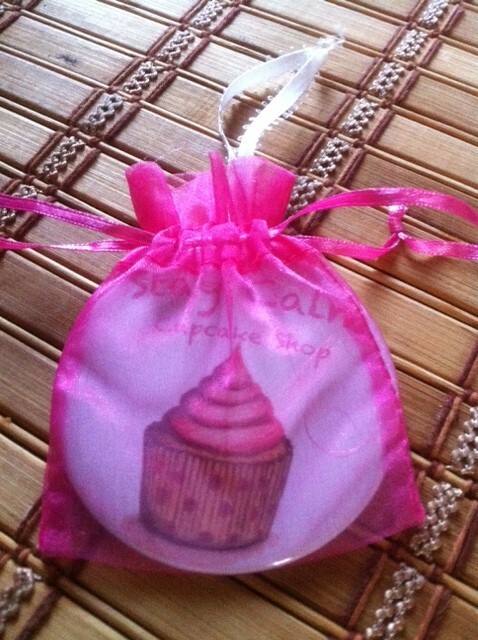 I will be giving one lucky winner a “Cupcake Love” Cupcake Kit. 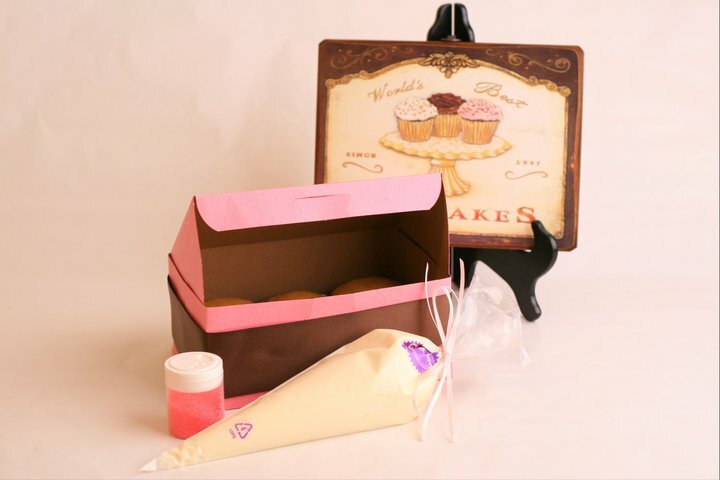 This yummy kit includes 6 cupcakes of your flavor choice, a piping bag full of frosting, and a cute little pack of sprinkles. 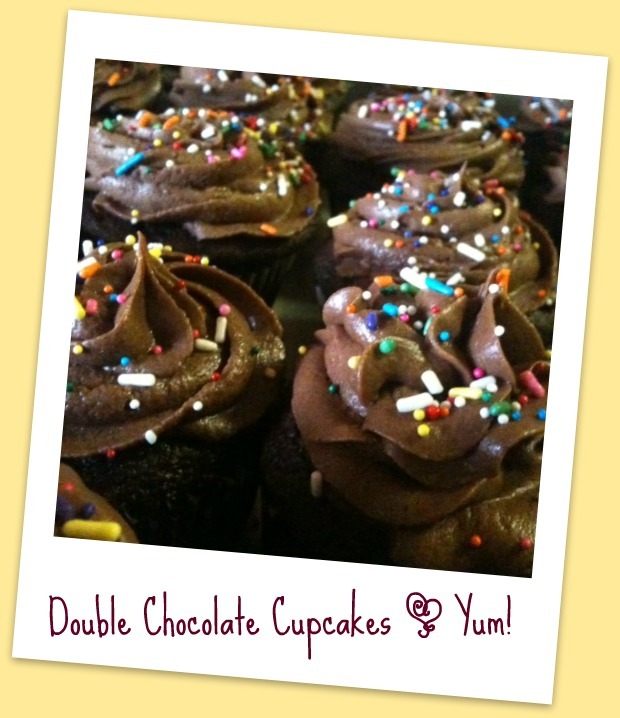 Simply pipe the frosting onto your cupcakes, finish with sprinkles, and enjoy! 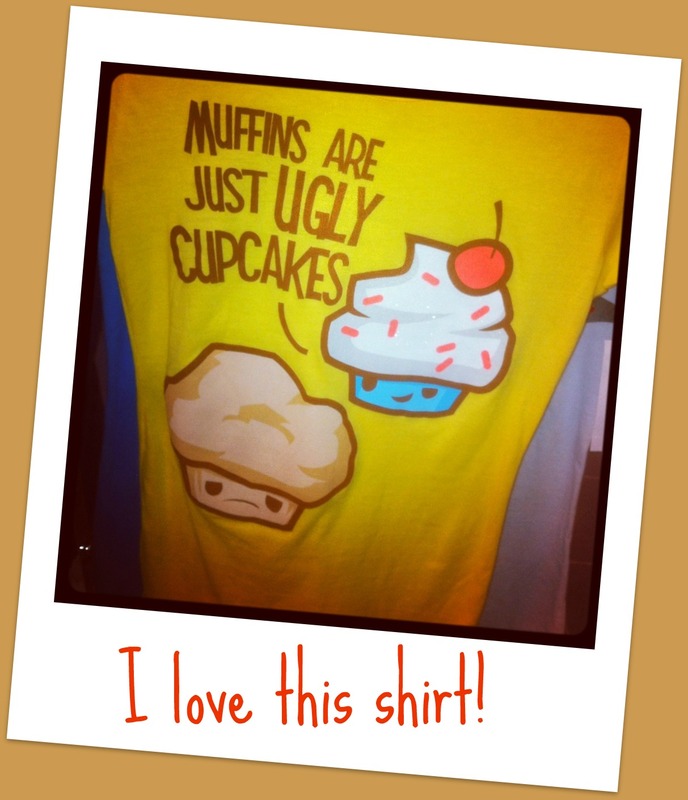 Perfect for any cupcake lover out there!